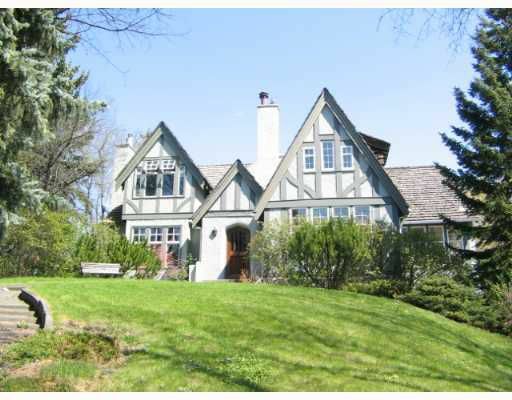 Here is your chance to own a classic traditional home on a private 1/2 acre lot in Mount Royal, Calgary's finest residential neighbouhood. The bright and spacious floor plan offers a main floor den, 6 bedrooms, 5 baths and entertainment sized principal rooms. The lower level has a games room, exercise room, 2 bedrooms and 2 baths. With over 5,000 sq. ft. finished, there is room for everyone to have their own space. The huge lot is fully landscaped with lots of room off the back alley for a 3 car garage. Full details and more photos to follow.